Bollas eloquently argues for a return to our understanding of how Freudian psychoanalysis works unconscious to unconscious. Failure to follow Freud’s basic assumptions about psychoanalytical listening has resulted in the abandonment of searching for “the logic of sequence” which Freud regarded as the primary way we express unconscious thinking. In two extensive interviews and follow-up essays, all occurring in 2006, we follow Christopher Bollas exploring his most recent and radical challenge to contemporary psychoanalysis. The Freudian Moment, Bollas argues, realizes a phylogenetic preconception that has existed for tens of thousands of years. The invention of psychoanalysis realizes this preconception and institutes a profound step forward in human relations. 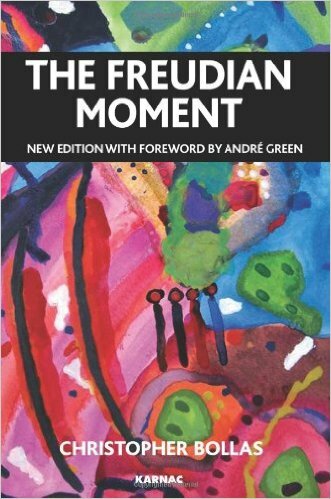 This edition includes a new foreword by André Green.